Your home’s pipes and drainage system is extremely important to the function and comfort of your home. For those reasons, you should do your research to find the right plumber for the job. 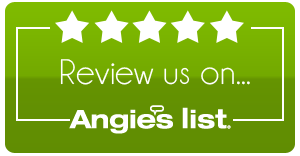 So, how do you choose the best plumbing contractor near you in Port St. Lucie? 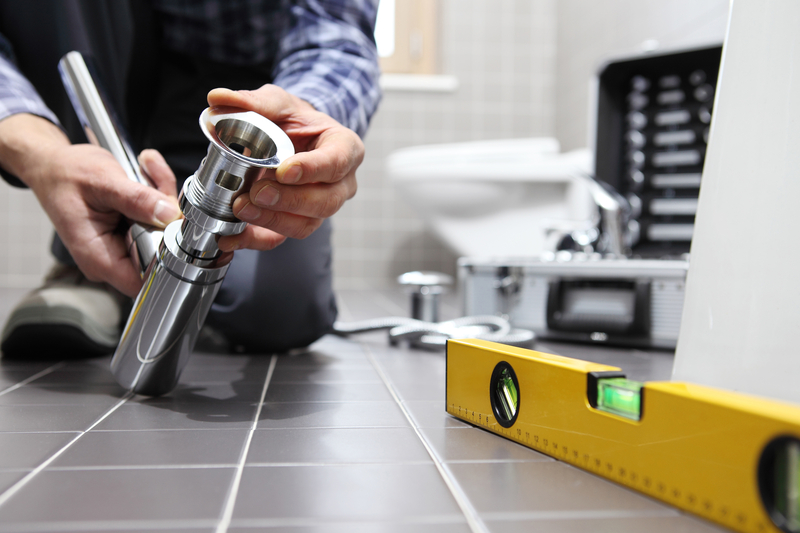 Ask yourself these important questions before deciding on a plumbing contractor. Does your plumbing company hire master plumbers? There are three distinct training statuses a plumber can have: Apprentice, Journeyman and Master. A master plumber is the highest level a plumber can reach. Every plumber starts as an apprentice, and spends a state regulated number of years as a Journeyman before achieving a master level. 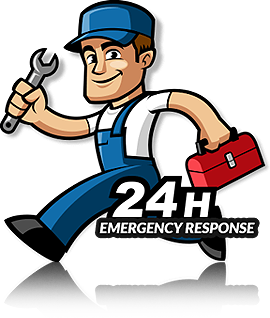 This should be the first question your ask because you want to make sure you are employing a master level plumber to work on your home plumbing system. Are you licensed or registered? Different states have different requirements for a contract plumber, however most states require a license. If a plumber earns receives a license, that means he or she has passed all written exams, successfully proven their trade competence, and completed all training. A registered plumber is not equal to a licensed plumber. The major difference here is a registered plumber has not demonstrated their proficiency as a plumber, but rather filled out paperwork to let the state know of their chosen profession. Hiring a non-licensed or registered plumber can result in a poor quality of work and additional costly repairs, so asking if a contractor has a license is paramount. All reputable plumbers should be able to show you proof of insurance and bonding. Commercial liability insurance covers property damage or bodily injury claims if your contractor is at fault. A bond is designed to pay for the things the insurance doesn’t cover like poor workmanship, additional repairs as a result of faulty work, stolen goods or a plumber’s illegal practices. It is in yours and your plumber’s best interest to be bonded and insured, so do not hesitate to ask! It’s important to decide how much a plumber’s services will cost and then shop around using that quote. You wouldn’t buy the first car you looked at, so why would you hire the first plumber you found? Simply put, you wouldn’t! Plumbers charge different rates for different projects, so before signing a contract you will also want to discuss a flat or hourly rate of the job. Once you have compared quotes and decided on a plumbing contractor near you, you will also want to lay out a budget and plan for the potential of unexpected expenses. Is your work guaranteed or under warranty? Plumbing work can be expensive and the last thing you want to happen is to hire a plumber without a warranty or guarantee. While a quality plumber will do good work for you, things break and fall apart over time. A warranty gives you peace of mind knowing that if something were to go wrong, that you were not responsible for, you wouldn’t have to pay to get it corrected. Of course, any verbal agreements on guarantees or warranties should be in the contract before signing. Now, the only question you might have is, ‘where can I find a reputable plumbing contractor near me?’ Luckily Genesis Plumbing is located right here in Port St. Lucie, Florida.